Mr. Rosenberg and I met on the 21st night of September in 2004, so the Earth, Wind and Fire song "September" has long been special to us. We danced to it at our vow renewal last summer and it brought everyone onto the dance floor. 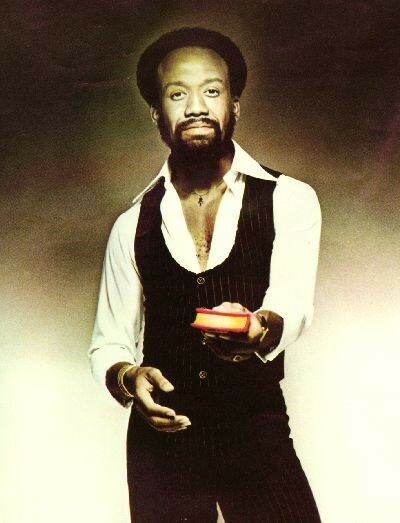 Thank you, Maurice White, for creating music that made people happy.